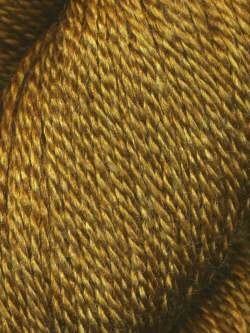 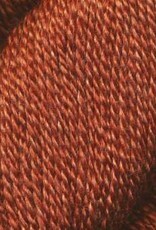 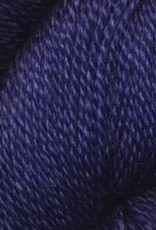 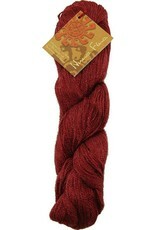 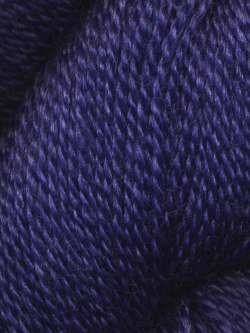 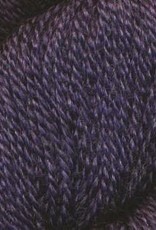 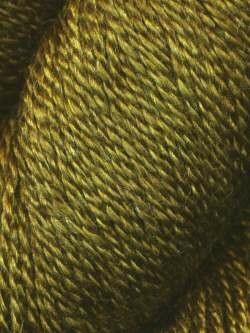 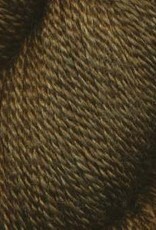 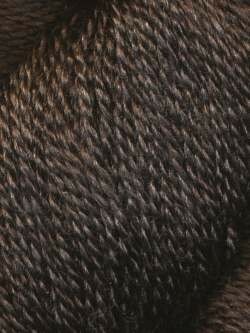 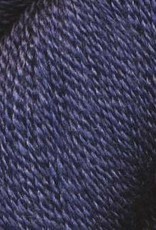 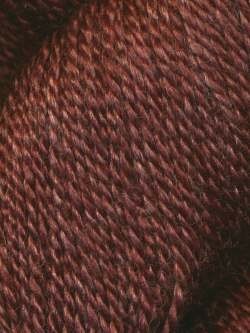 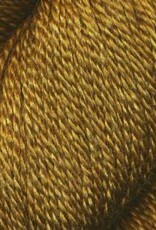 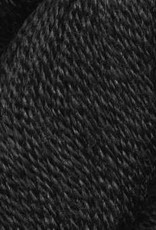 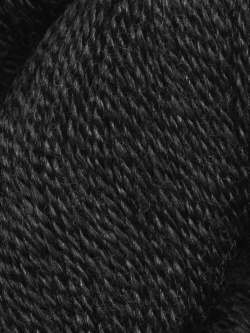 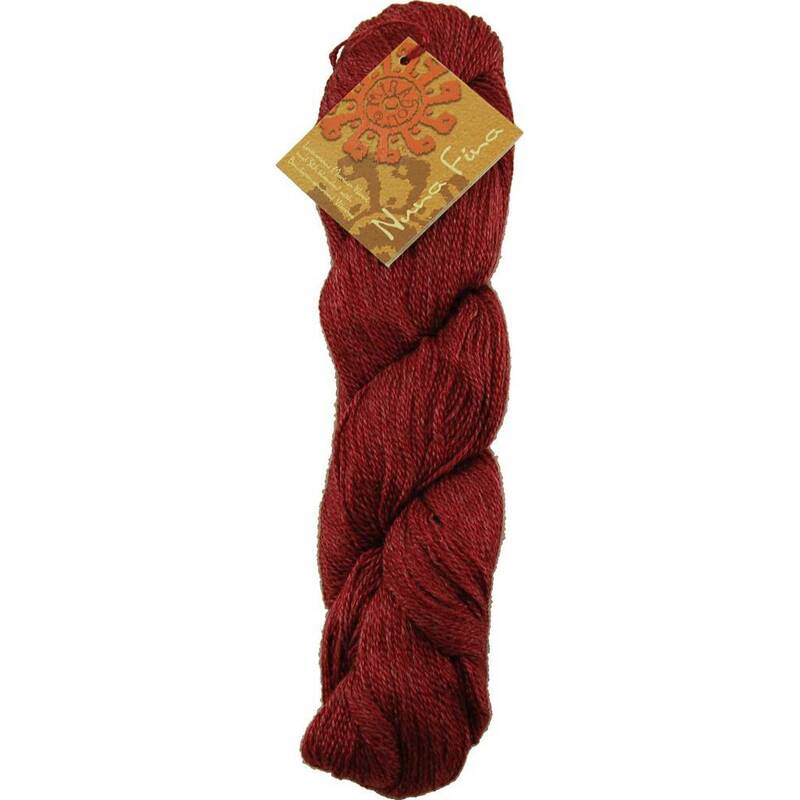 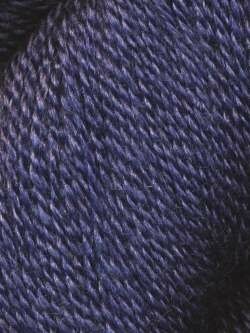 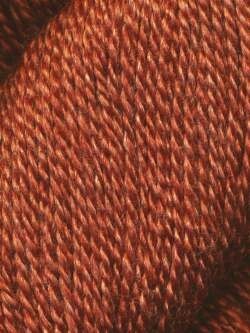 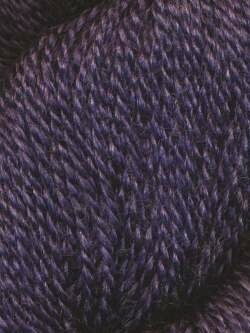 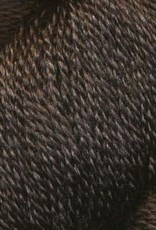 A blend of merino, silk and bamboo, this is an ideal yarn for all lace knit or crochet projects. 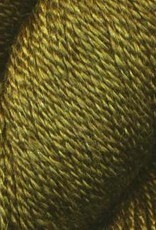 Very light spin and lovely sheen. 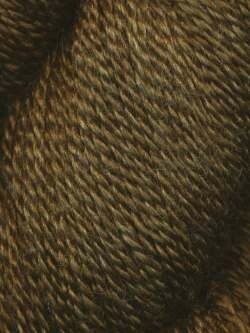 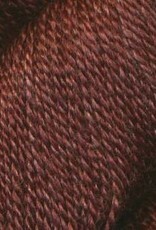 Comes in a range of jewel tones and rich neutrals.